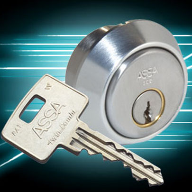 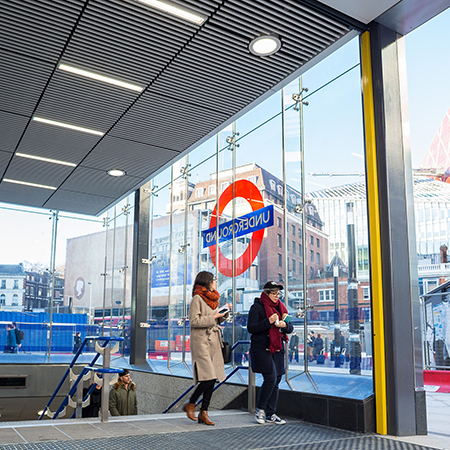 ASSA ABLOY Security Doors, a UK division of ASSA ABLOY, has secured a series of high-profile contracts with Transport for London and Crossrail Limited. 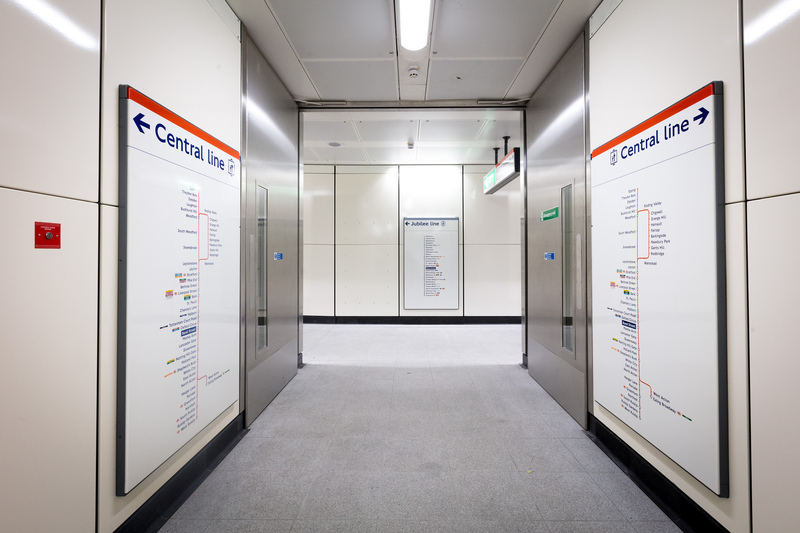 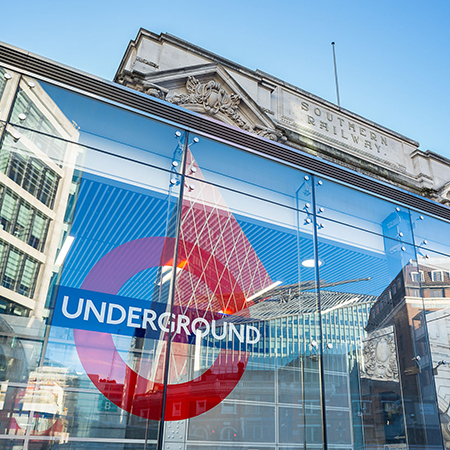 These contracts have included supplying and installing security doors for major London Underground redevelopments including London Bridge, Bond Street and King’s Cross, as well as station upgrades such as Victoria. 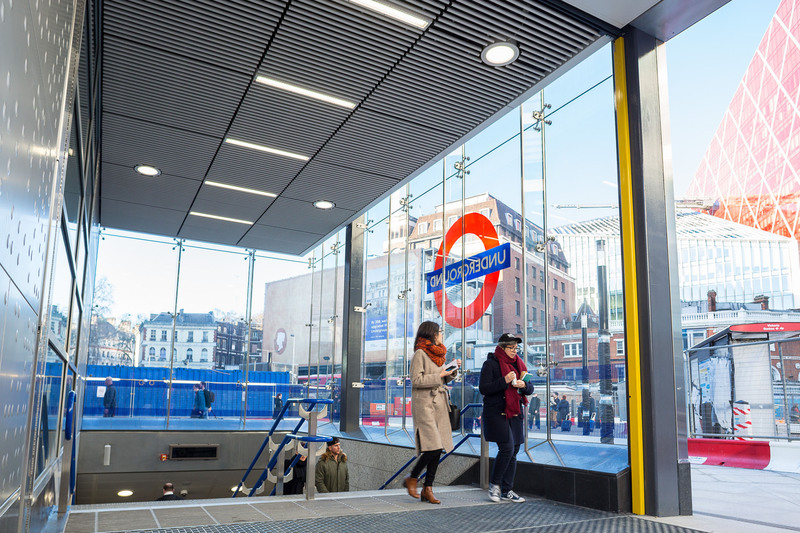 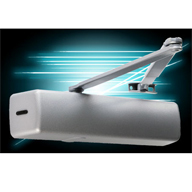 ASSA ABLOY Security Doors has then gone on to secure multiple contracts within the Crossrail construction programme. 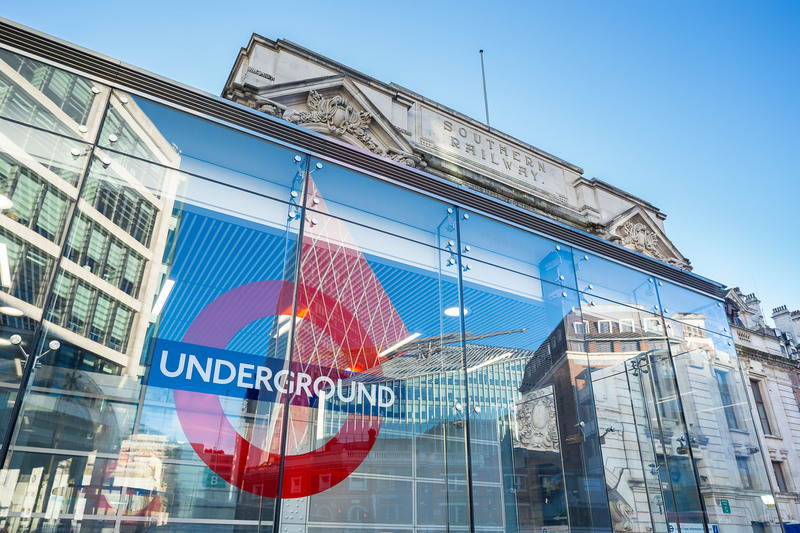 The new Transport for London-run Elizabeth line, built by Crossrail Limited, will open from December 2018 serving 10 newly-built accessible stations. 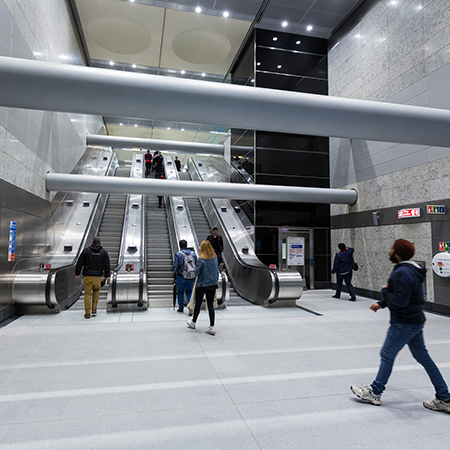 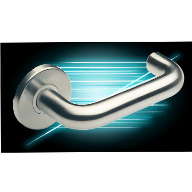 Full doorset solutions have been delivered and installed to the new Elizabeth line stations at Canary Wharf, Paddington, Bond Street, Tottenham Court Road, Farringdon, Woolwich and Custom House. 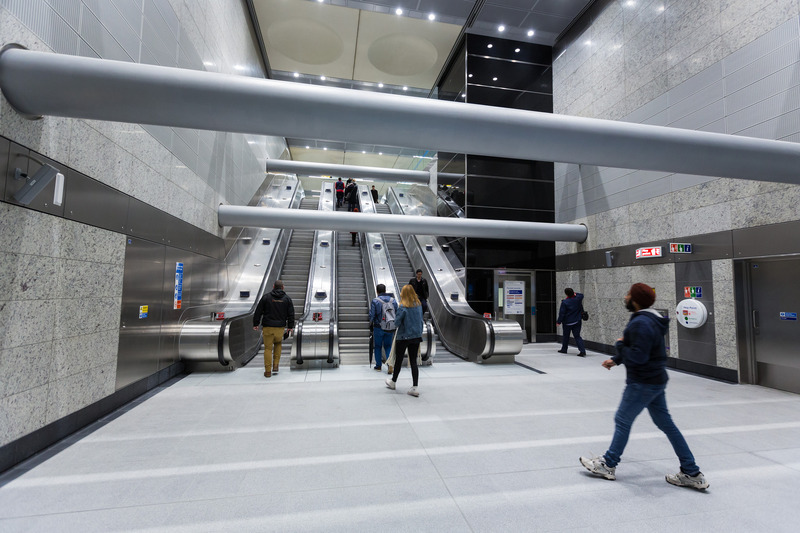 They have also been installed at other sites along the route including Pudding Mill, Eleanor Street and Mile End, as well as at the Elizabeth line depot at Old Oak Common. 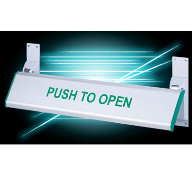 Each project presented its own demands and challenges in relation to product performance requirements. 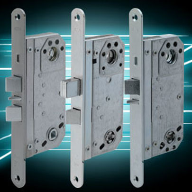 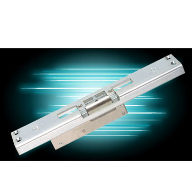 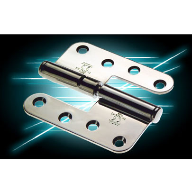 Doorsets had to be fully compliant to achieve the latest standards and meet the specialist needs of each environment. 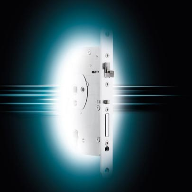 Factors to consider included fire, acoustics, air tightness, high-security and pressure resistance. 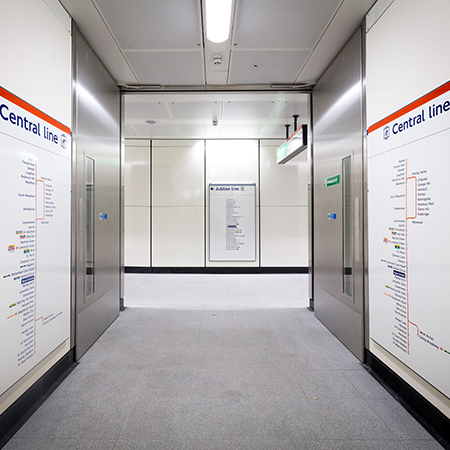 Decorative finishes such as vitreous enamel, stainless-steel and bronze cladding helped complement the aesthetics of the surroundings on doors that required a finishing touch, and many of the doorsets required installation in challenging conditions, being underground, with tight access and with restricted working hours.